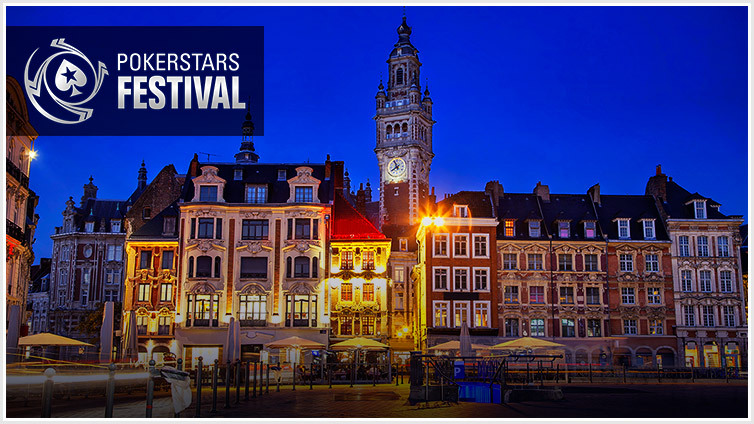 Click through for more details on each PokerStars Festival stop. 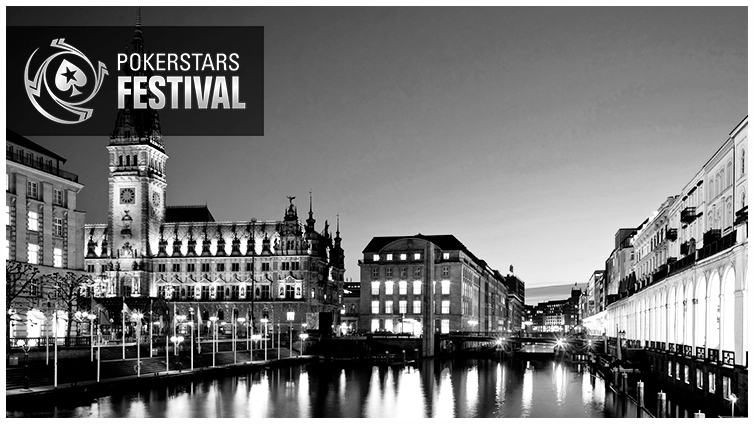 Germany's first-ever PokerStars Festival event takes in the historic port city of Hamburg. Join the excitement from November 17-26. 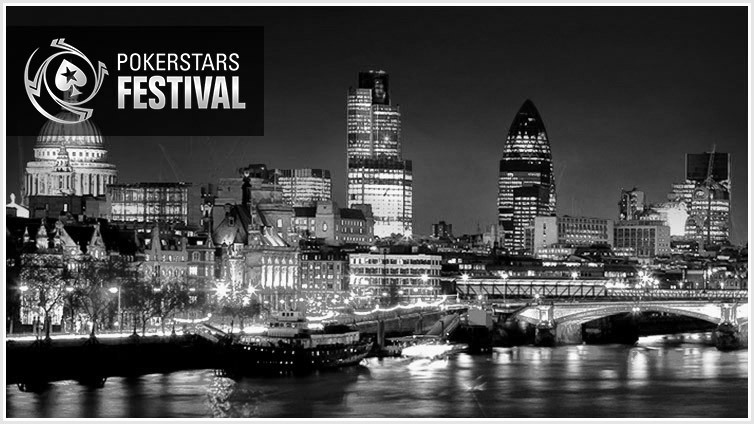 The first PokerStars Festival event of 2018 comes to you straight from the heart of London and the Hippodrome Casino. 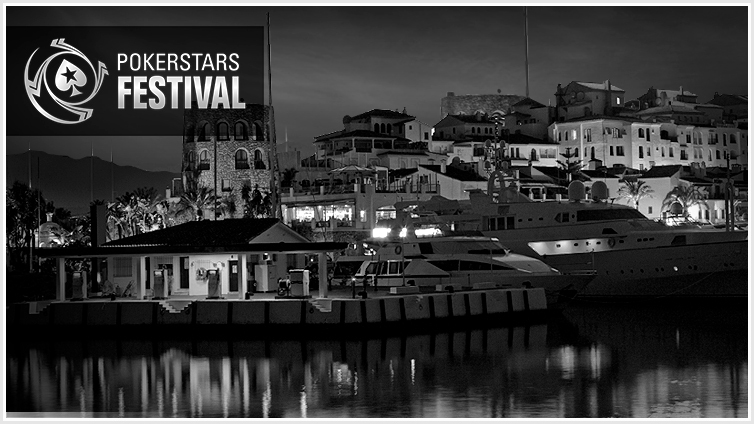 Challenge for PokerStars Festival trophies and a Platinum Pass to The Bahamas.